Whether you need to give your wife a Mother’s Day gift, Christmas gift, Hanukkah gift, Valentine’s Day gift, Independence Day gift, Boxing Day gift, Martin Luther King, Jr. Day gift, first day of Spring gift, Groundhog Day gift, wedding anniversary gift, work anniversary gift, child’s birth anniversary gift, first day of hunting season gift, opening day of the baseball season gift, promotion celebration gift, “that was a good dinner” gift, “thanks for washing the car” gift or a gift for any of the countless occasions she deserves one, American Expedition has everything you need. By the way, these gifts are perfect for your sister, mother and daughter, as well. Beautiful and vintage. What more could she want? Give her coffee mug collection some wings with this gorgeous set of curved coffee mugs featuring the watercolor artwork of birds in a vintage postcard format. Check it out! 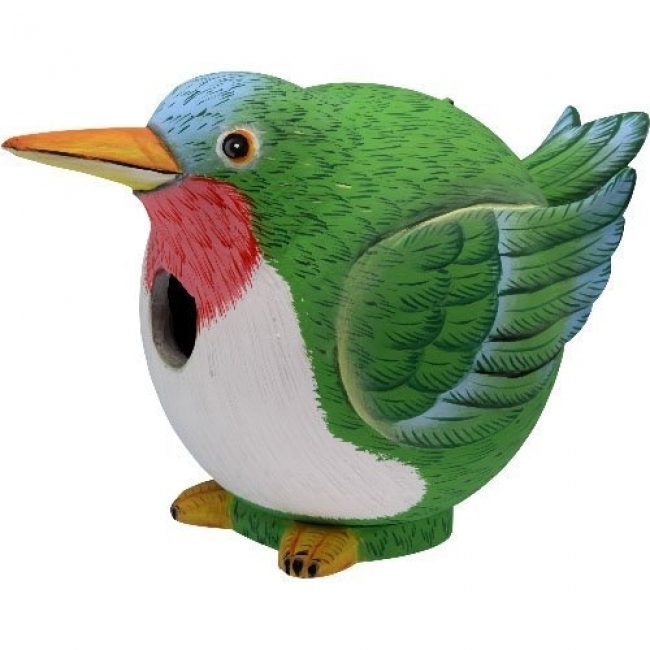 This Hummingbird Gourd-O Birdhouse will add color and whimsy to her garden with beautifully detailed design and is ready to hang under the canopy of your trees. Get yours today! Add western flair to your wine collection. 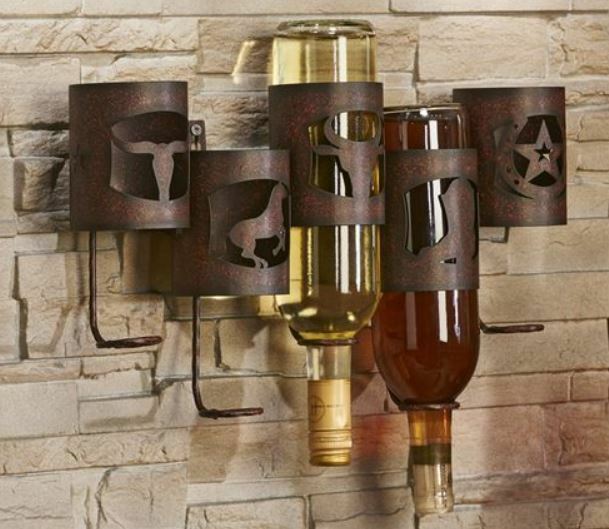 This rustic wine holder hangs on your wall and features classic western-themed cutouts. Take a look! If you’ve already gotten her the wine bottle holder, grab her a set of wine glasses to match it. 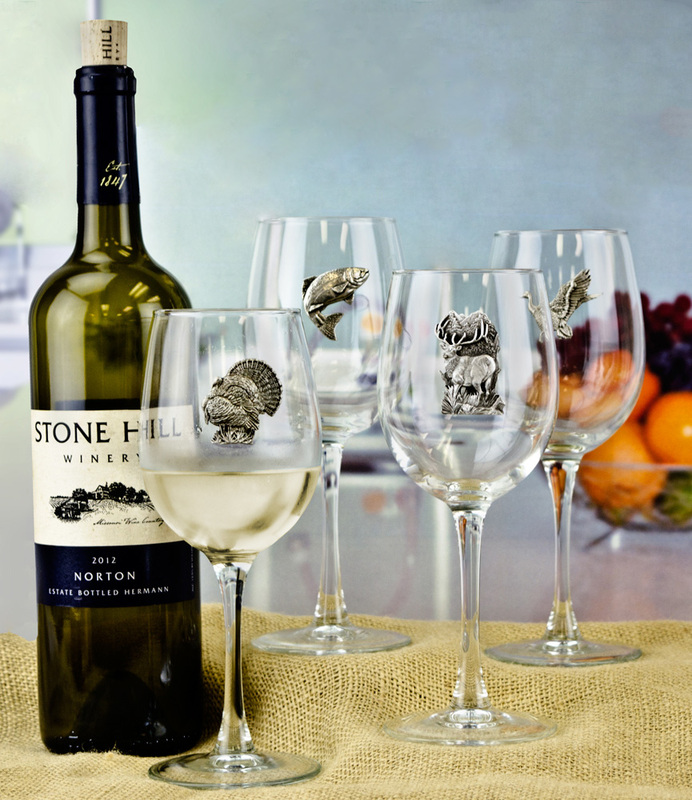 Build a set of four glasses from a variety of styles featuring pewter wildlife designs. Take your shot! 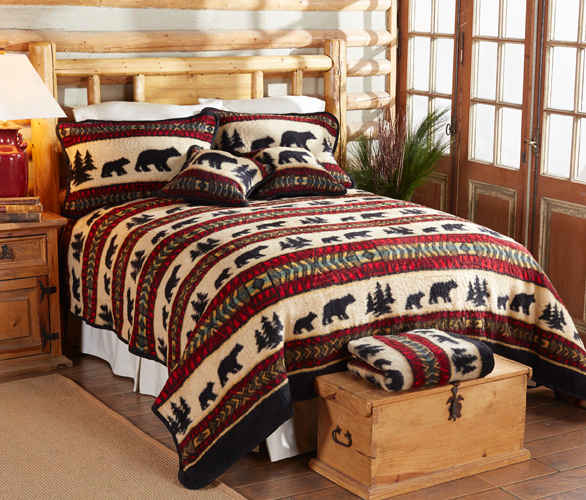 Add some adventure to your bed with this Bear Adventure Queen Size Comforter. Bonus points because you’ll love this blanket as much as she does. Build your set! Rainy days stuck inside don’t have to be boring. 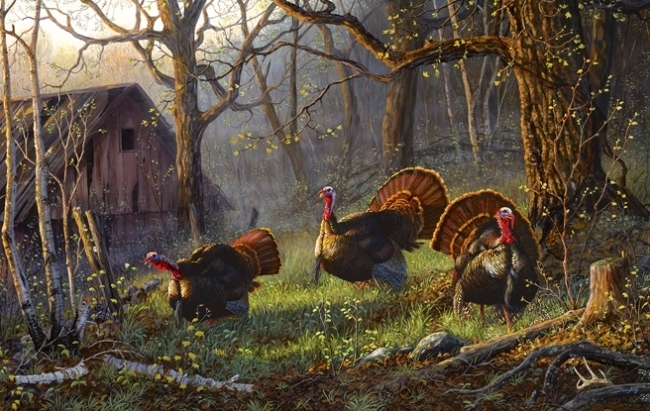 Have fun together completing this 550 piece puzzle features beautiful artwork of three tom turkeys with a rustic barn in the background. When completed, the puzzle measures 15″ x 24″. Need a sign? Girls just want to have fun! These adorable gold dangle earrings are perfect for the girl who loves to shoot or hunt and has a sense of fashion. They are made from actual once fired 12 gauge shotshell cartridges. Catch yours today! Does she spend her mornings at the window, coffee in hand, watching local family of deer graze your yard? 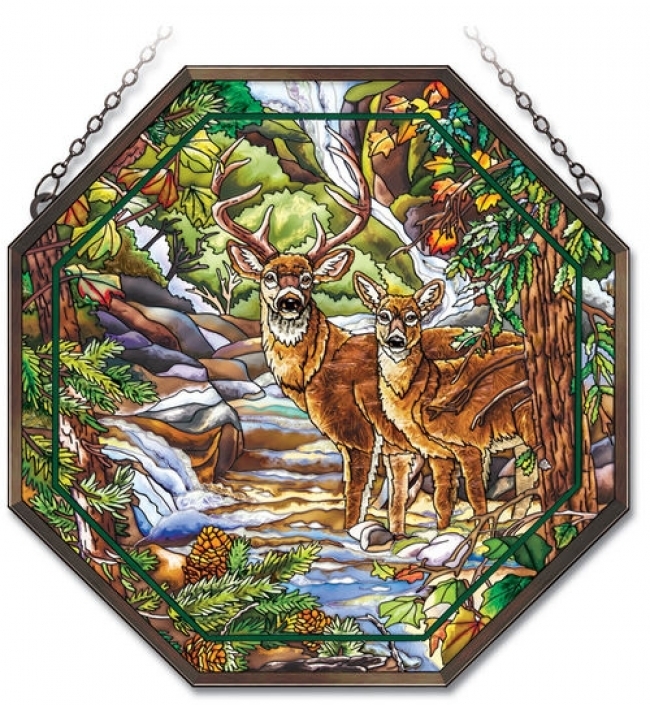 Get her this beautiful, hand-painted suncatcher so she can always be reminded of those wonderfully peaceful moments with Mother Nature. Build your set! 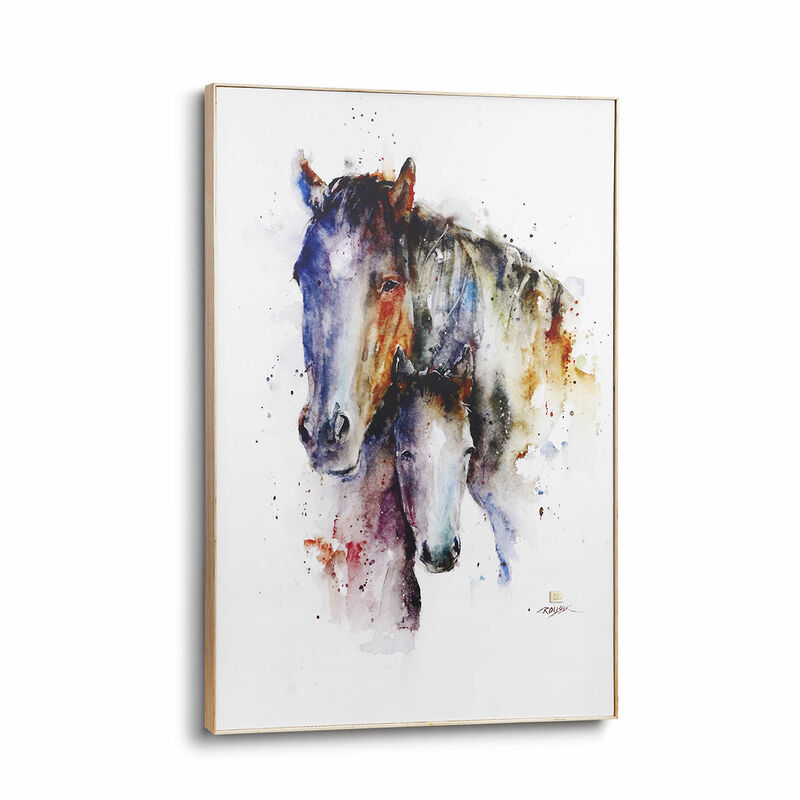 “A Mother’s Love” Horse Large Watercolor Wall Art is full of beauty and cheerful color. This piece of art is illustrated onto a pure white background and features a solid ash wood frame. A wonderful gift for your horse lover! Grabs yours now!